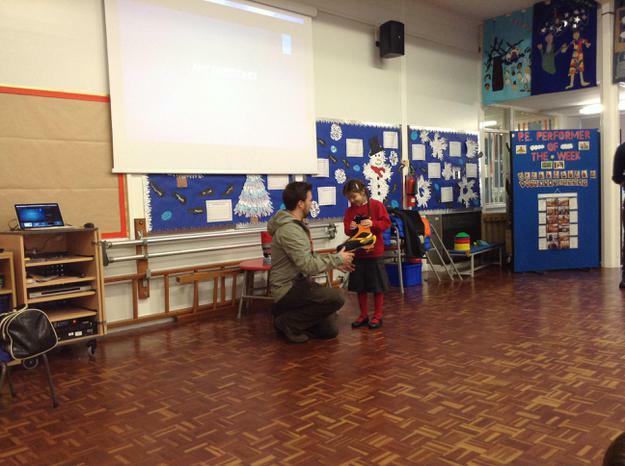 We had Explorer Jack come and visit our year one children at Whitestone Infant School as part of our topic on explorers. 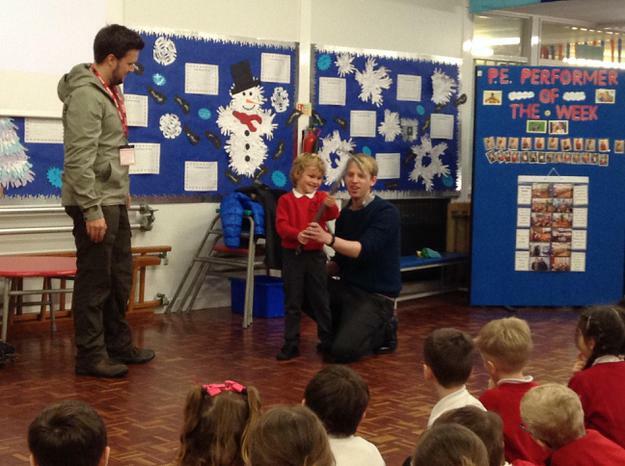 The children were enthralled by meeting a real life explorer, who lives locally too. 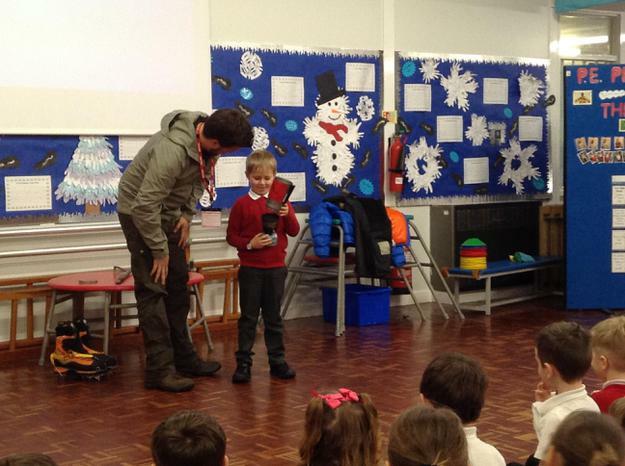 They were amazed to hear about all the different places he has visited including the Sahara desert, the Australian outback and the Himalayan Mountains. He went on to tell us about his upcoming adventure to the Arctic circle where he will spend three days racing across Norway and Sweden pulled by over 100 huskies! He has been voted to represent the UK on this expedition and is raising funds for Worldwide Cancer Research.